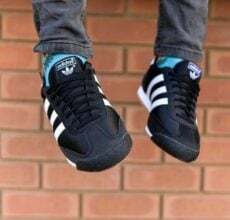 The running world first met the lightweight Dragon sneaker in the ‘70s, and it quickly became a favourite on and off the track. Made for everyday wear, these shoes are built with a mesh upper and suede overlays. 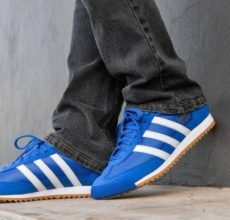 The gum rubber outsole keeps the retro look true to the original. 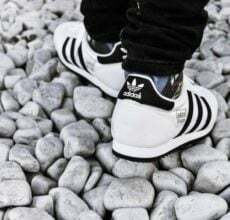 The Dragon OG sneakers offers a vintage running look and modern style, and is a favourite for those seeking to purchase stylish sneakers which are suitable for both men and women. 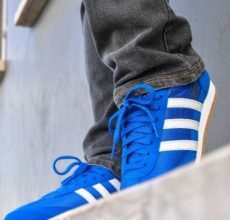 An urban, street-ready reissue, the Dragon OG pays tribute to its athletic roots, as well as the mythical creature from which it borrows its name, reaffirming its place in the hearts and minds of adidas fans worldwide. 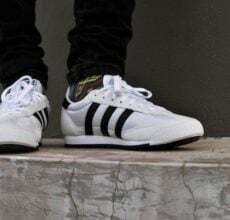 The Dragon OG offers flexibility when switching between your daily tasks, a legendary support sneaker for athletes and a key item for a casual look. 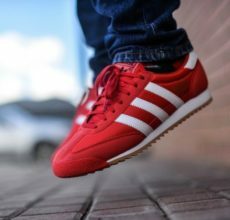 The adidas Dragon OG remains a favourite to this day, sharing that sacred space with other classics like the Gazelle and Samba. This silhouette is much lighter, thinner and more flexible footwear option and ideal for those who want to feel lightning fast on their feet. 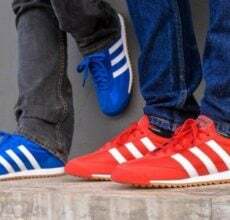 The Dragon OG is now exclusively available at Skipper Bar, Studio 88 and Side Step stores in red, royal, white and black options in youth, ladies and men’s sizes. 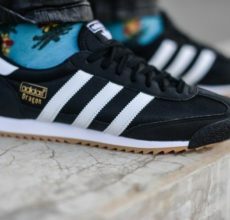 The adidas Originals Dragon OG unisex vintage sneaker is a great additional to your wardrobe, easily mix and match, get yours today.